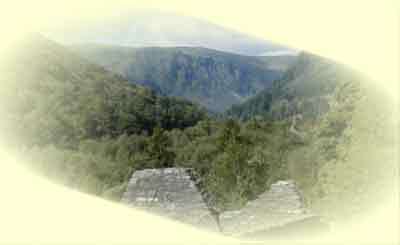 You are very welcome to these virtual pages on Glendalough, its amenities, services, and views. Please enjoy and make your selection from below. Alternatively why not take time out and travel to Glendalough, in County Wicklow, and visit one of the most famous places in Ireland, where St, Patrick and St Kevin passed through. Visit the Round Tower or ancient monastic places and churches. You may like to stay in the welcoming accommodation. Articles of Interest, History, Poems, Pictures, etc.